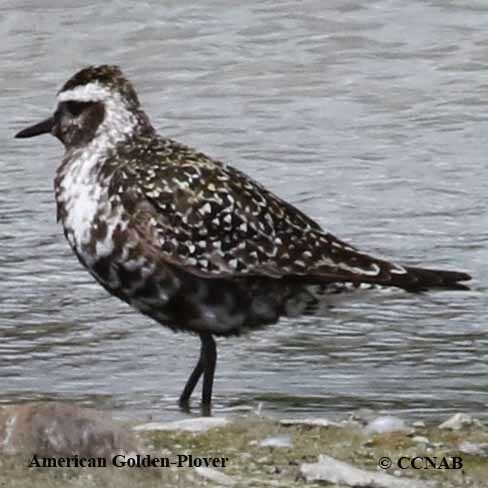 Distribution: The American Golden-Plover is a long distance migrant, flying to and from the far north in North America to Argentina each year. 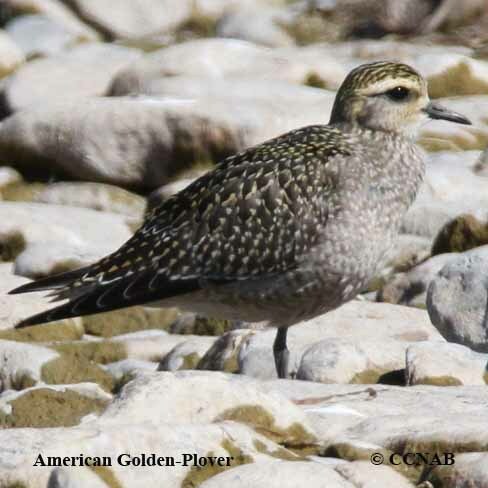 The golden-plovers are seen throughout the globe including the European Golden-Plover and the Pacific Golden-Plover of Asia. 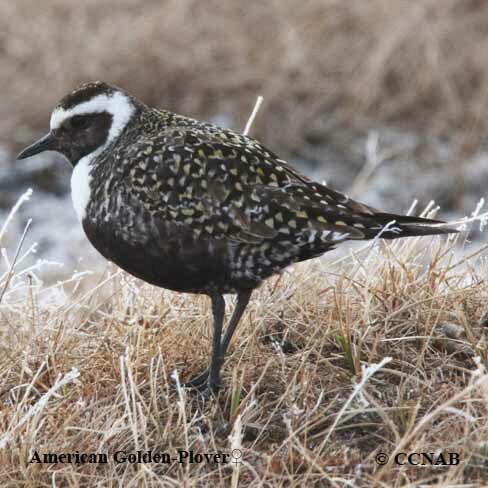 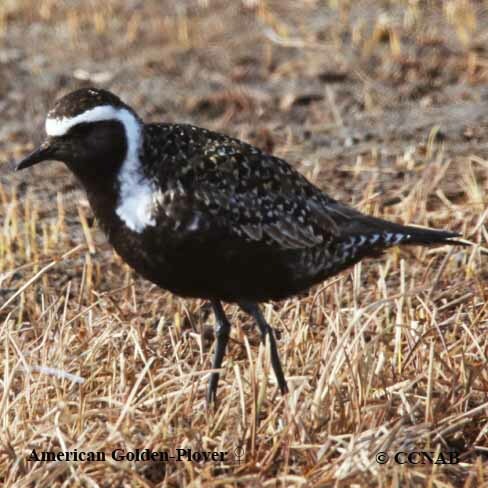 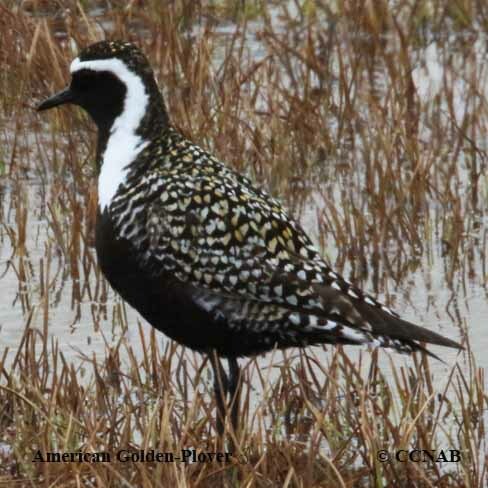 The American Golden-Plover is seen from Baffin Island and far into the arctic circle, as well as throughout Alaska, east through the Yukon and the Northwest and Nunavut Territories to Hudson Bay.